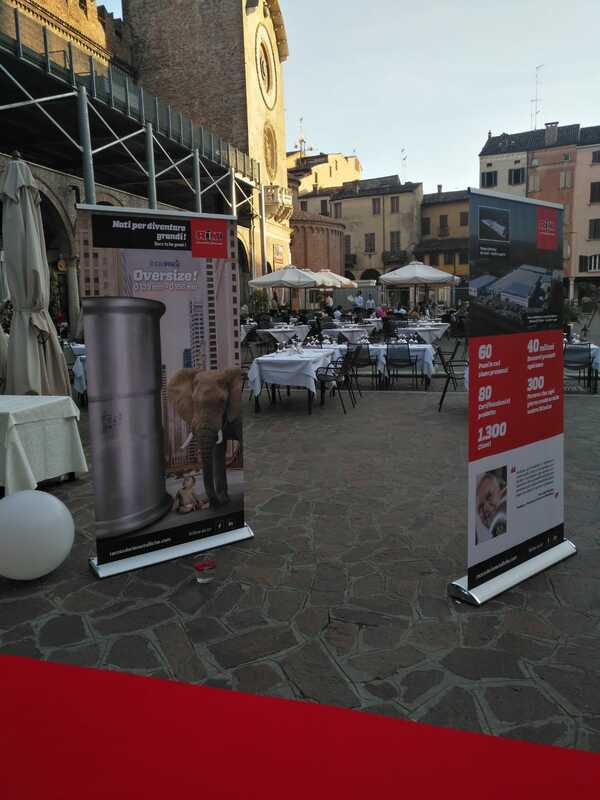 Raccorderie Metalliche presented the evolution of its own pressfitting range and important novelties to the Comini Group with the attendance of about 100 installers. 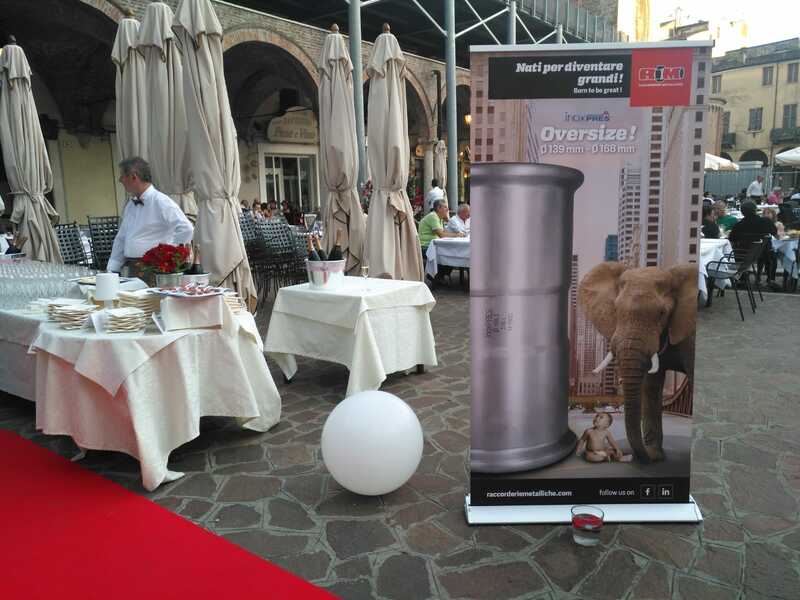 The event held at the end of June was an occasion to talk about the RM pressfitting systems and the new OVERSIZE pressfitting range available in 139-168 diameters. 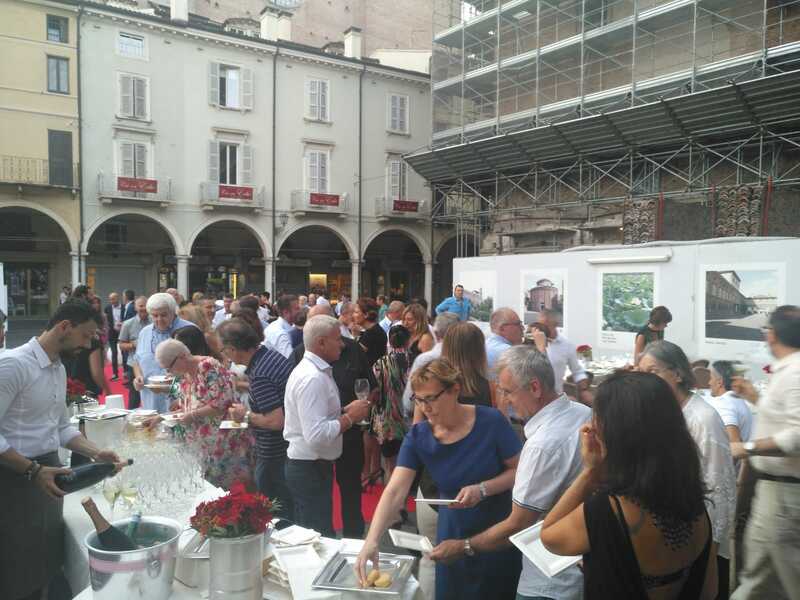 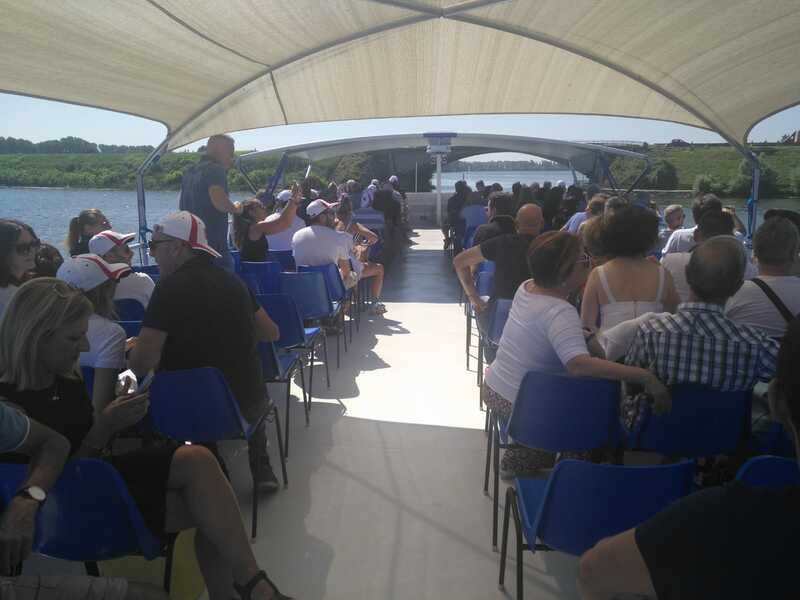 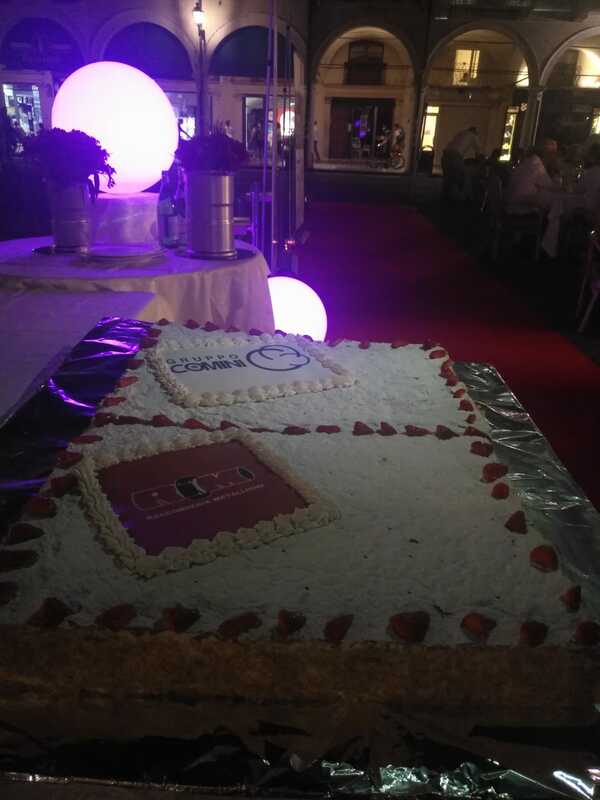 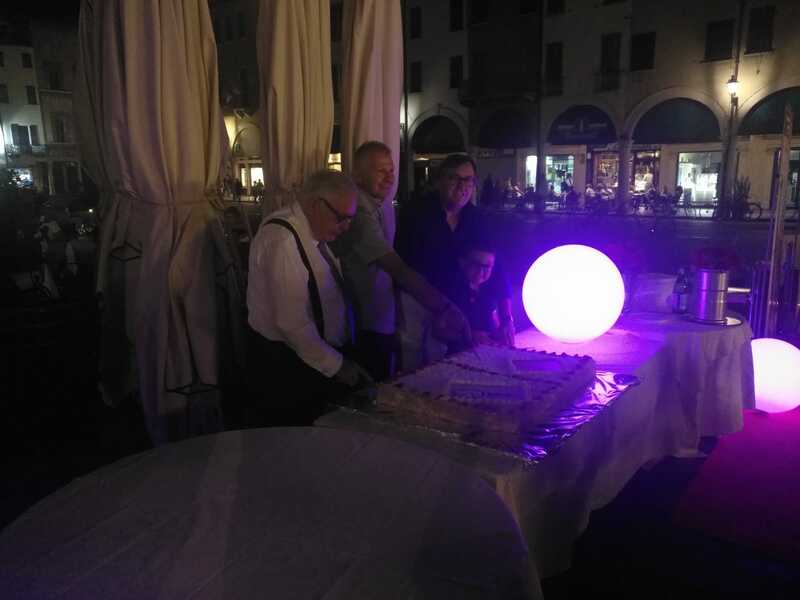 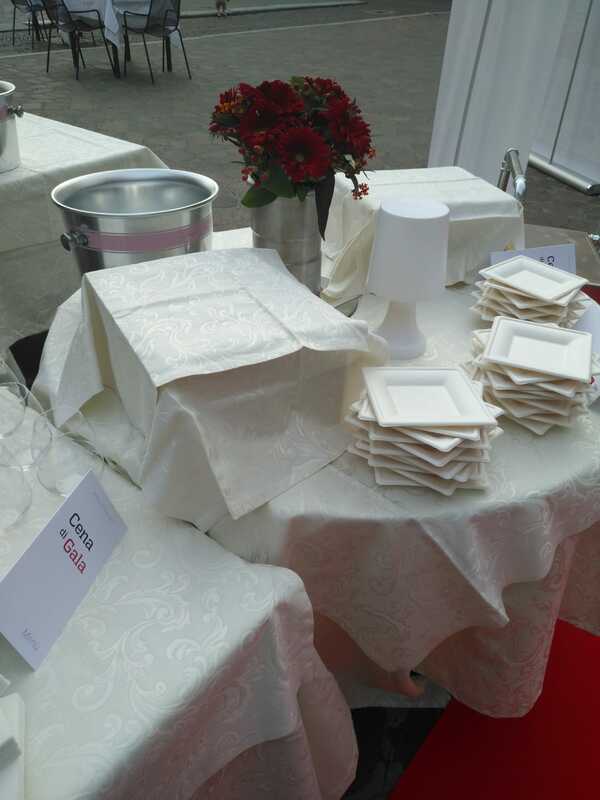 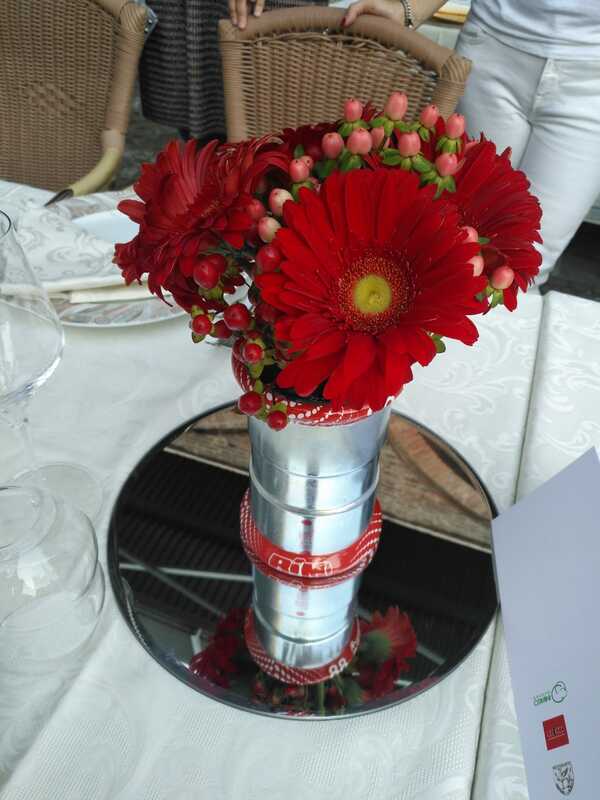 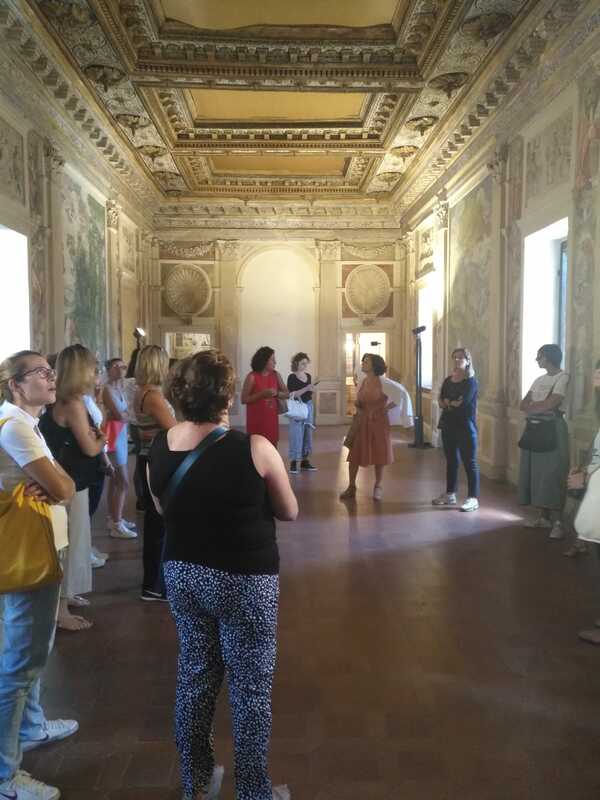 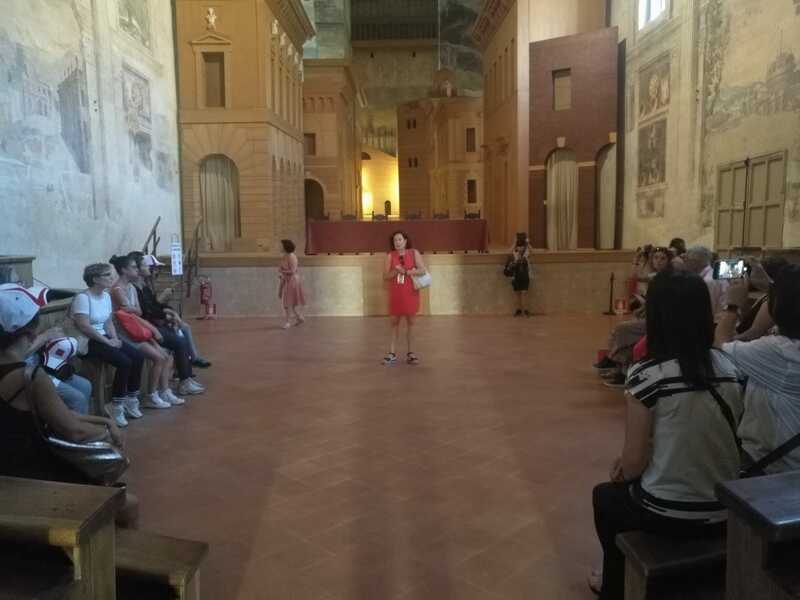 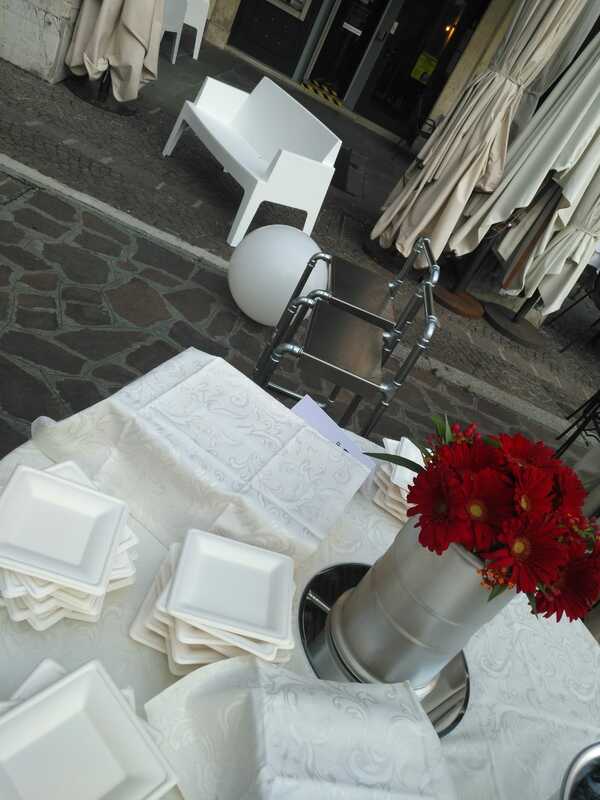 The event which was held in a cordial and family atmosphere, allowed us to strengthen the relationship with our clients, and afforded them the chance to also experience the beautiful city of Mantua. 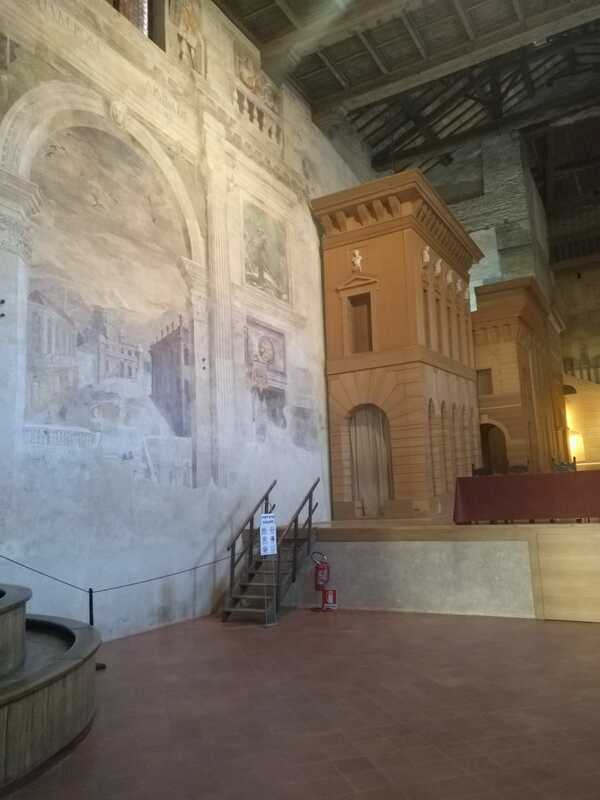 Mantua had been the Italian Capital of Culture for the year 2016. 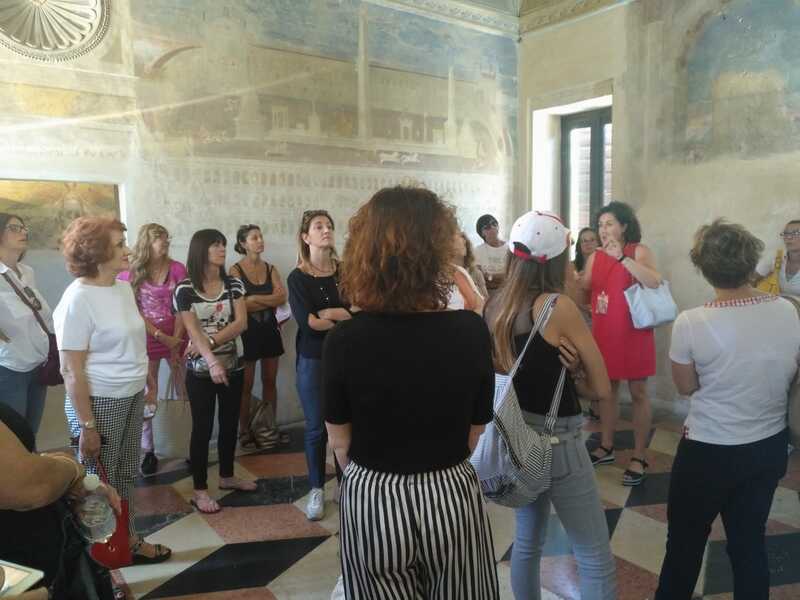 In the course of the visit, the guests were also able to admire the historical center of Sabbioneta, a UNESCO World Heritage Site. 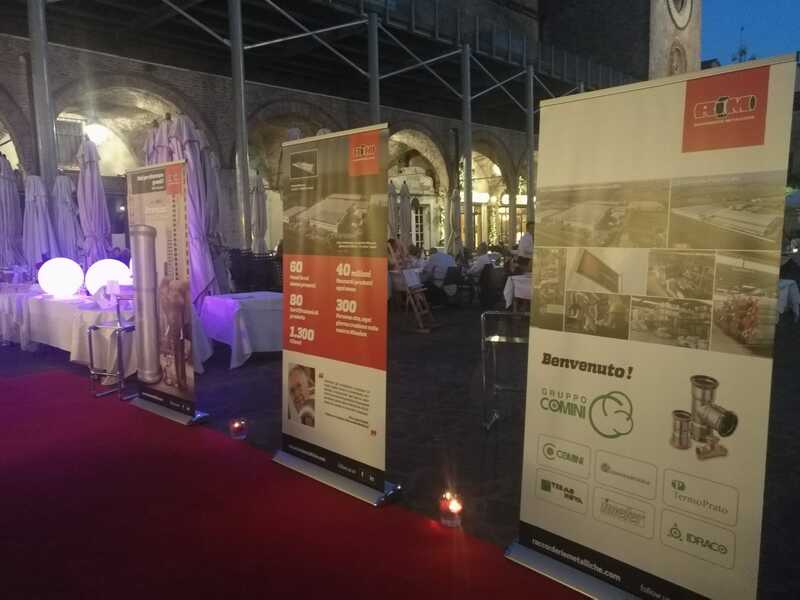 The success of the event, achieved thanks to the work of the entire staff, urges Raccorderie Metalliche to organize many more targeted experiences that focus on astounding and conquering their own clients on an emotional level. 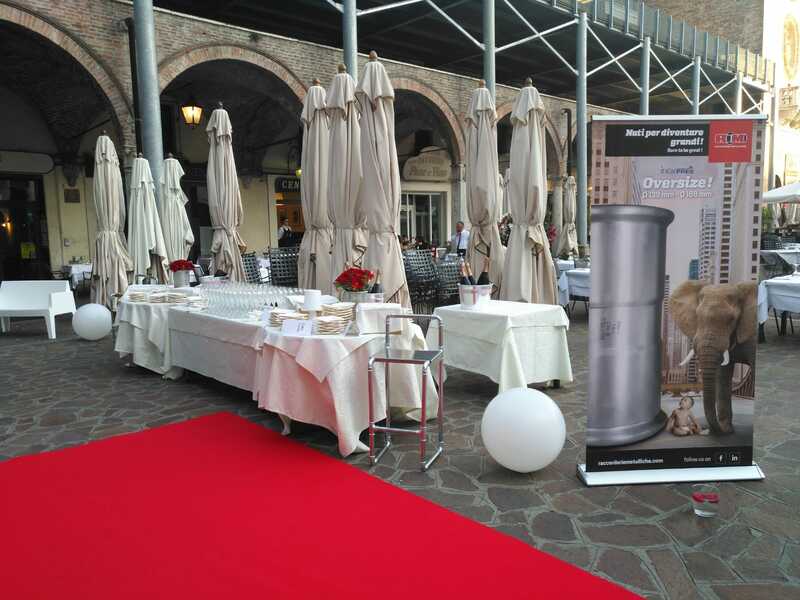 previous: Pressfitting between steel tanks and oak barriques. 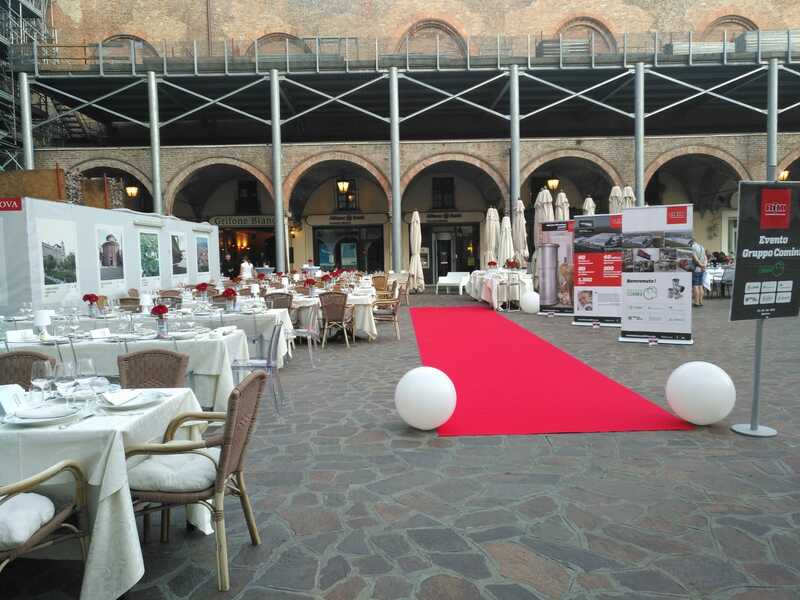 next: Telling the history of pressfitting systems across the magic of Vintage Autos and Motorbikes.